Creative flow and enhanced productivity seem effortless with J.S. 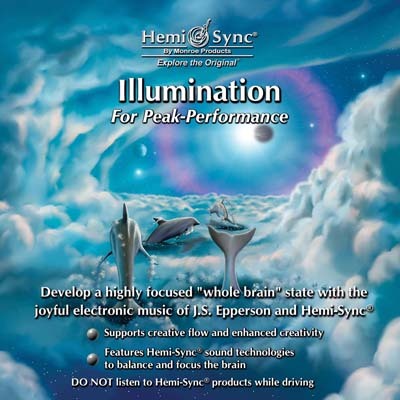 Epperson’s “designer” electronic music and Hemi-Sync®. Other Metamusic® titles by J.S. Epperson are: Ascension, Einstein’s Dream, Hemi-Sync® in Motion, Higher, Indigo for Quantum Focus, The Lotus Mind, Remembrance.